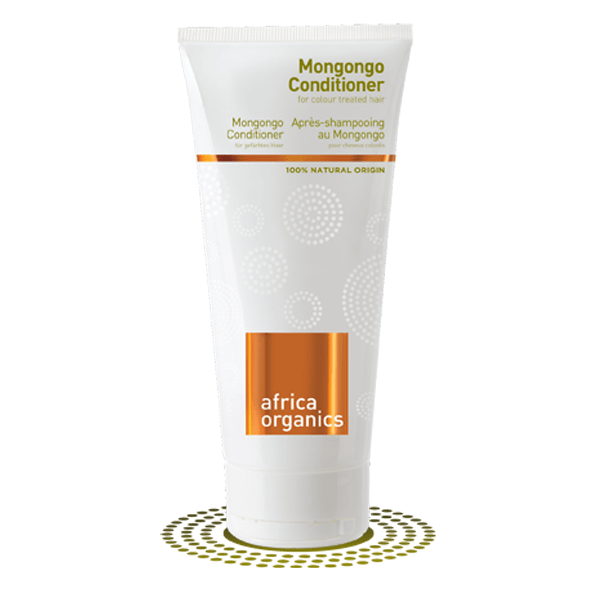 Mongongo Conditioner (200 ml) by Africa Organics. We’ve used Mongongo oil as a natural protective conditioner. The oil coats your hair and forms a protective casing when exposed to sunlight but doesn’t leave your hair feeling oily. As with all our conditioners, we’ve avoided synthetic conditioning agents. This Natural and Organic product is certified by Ecocert Greenlife according to Ecocert standard.